If your home was built with less than stellar workmanship and materials or is old, you may see water, holes, or cracks damage in the drywall. Some drywall repairs are quite easy to do it by yourself, in case you have the materials and tools and some home improvement experience. In other cases, the issue may be extensive enough or severe enough to warrant going for an expert. When deciding between professional and DIY repairs, remember to account the scope of your project, your levels of experience, and the amount you want to spend on the job to be done right. Nail holes and small cracks are quite easy to fix if the issue is localized and not an issue of the large construction problem. Utilizing the drywall compound, a drywall knife, and drywall tape, you can patch areas that are damaged. Generally, it is advisable to apply the compound of the drywall in some layers, letting layers to dry and sanding it to be smooth before doing the next layer. You may have to apply the drywall tape before patching them or fill in the cracks. 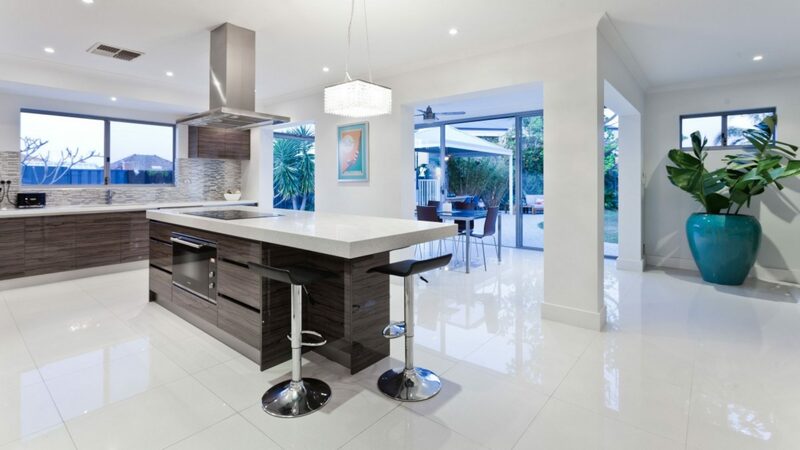 In case you do not have materials and tools on hand, but you have the confidence of handling the repairs by yourself, you can visit www.soflocontractor.com on how to proceed and what to use. A creeping, large or building area of the drywall indicates a deep issue within the walls. The drywall has shifted as a result of poor or moisture installation. Perhaps the wall was not screwed securely during the first installation. There could be several reasons for a major issue of the drywall, and patching it will not just postpone the required repairs, and make them extremely extensive when it is time. In case you have a crack that is progressing down the wall steadily, a discolored location on the ceiling, an uneven bulge that was not there, or actual role inside the drywall, then it is time to call the drywall specialist to access your situation. The experts are experienced in the diagnosis and solving of wall and ceiling issues. They can bring up with an action plan which involves not just aesthetic repairs, but the needed structural repairs. If you have the choice of completing the ceiling and wall repair on yourself, you need to be aware of health considerations that relate to working with components of the drywall. Sanding dust from the drywall can irritate the respiratory system; therefore, it is important to keep wearing a mask after and during sanding. Particles of the drywall can linger on the furniture, floors, and the air after the job is complete; therefore, be sure to allow everything to settle and vacuum well. Also, note that large drywall pieces are heavy; keep animals and children outside the rooms where drywalls are being installed or replaced, just in case it falls over. Take all the required precautions to protect the health of your pets, your family, and yourself. So you purchased trowels, a mud pan, and mud and fixed holes in your crack or wall in the plaster, a small task, not an issue, save them inside the garage for another time. In case the job is bigger than the way it seems, for instance, remodeling the whole house, kitchen, or bedroom, you will have to be more organized in drywall repairs, which can be a big project. You have to keep all things orderly to save frustration, save time, and finish with the right results. To begin with the basics, you require three five gallon buckets, one bucket for the all-purpose mud, one for rinsing with water, and one for toppings. Use the buckets with lids, in case there is none in the vicinity, purchase the type of mud in the container, and use them in the whole project. For any more mud, you will have to purchase the pre-mixed mud in cardboard boxes; it will be cheaper. You will use the all-purpose mud for heavy fill areas, heavy fill areas, and first coat taping. Popping is crucial after three touch-up coats and broad skimming; it is quite easy to sand and becomes smoother. Doors keep having grudges against the drywall. Individuals have been known to punch, fall, or poke through the sheetrock at different stages of life. In case you choose to rent the property, you may get the tough education in the number of odd and sundry damages to the walls. You may have bought your first home and are realizing some nail pops or cracking, check the contract, the desired portion that should have covered in the first warranty.